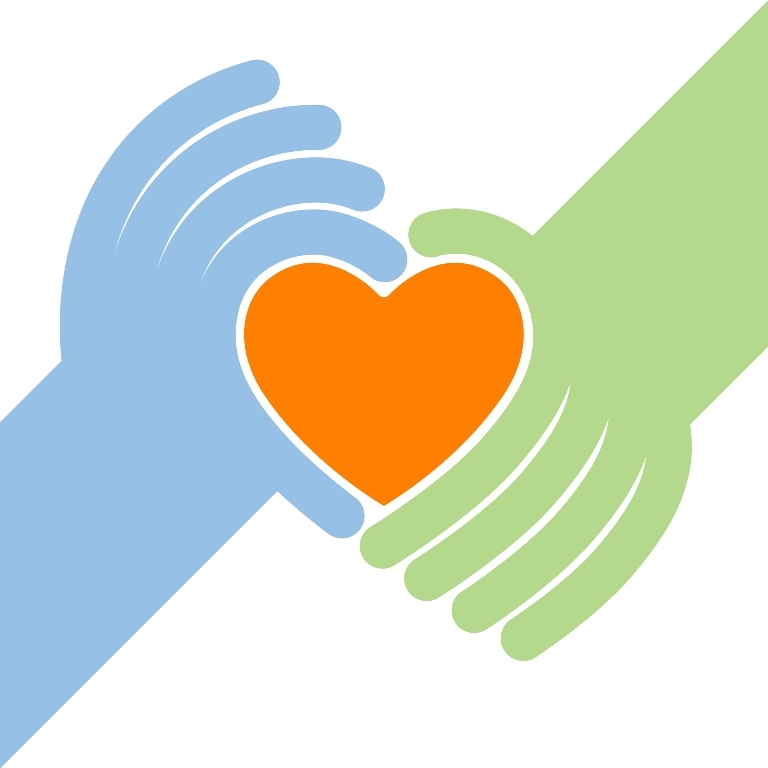 Founded in 1986, Finger Lakes Donor Recovery Network is one of four federally-designated organ procurement organizations (OPOs) in New York. We serve 38 hospitals, donors and their families and transplant patients in 20 counties in New York State’s Finger Lakes, Central and North Country regions. FDLRN is one of 58 OPOs in the United States, which coordinate all organ donation activity in the country. FLDRN is federally designated to serve in New York through Medicare with oversight from the Centers for Medicare and Medicaid Services. A nonprofit organization, most costs related to organ donation are paid through the federal Medicare program. We also receive financial donations from the community. Most organs donated in our region are transplanted into patients waiting for kidney, heart, liver, lung, or pancreas transplants at Strong Memorial Hospital in Rochester or Upstate University Hospital in Syracuse. FLDRN is linked nationally through United Network for Organ Sharing (UNOS), which manages the national organ transplant system under contract with the federal government. All patients awaiting transplant in our region are listed through the national transplant waiting list. FLDRN conducts education programs throughout our region in hospitals as well as to promote great public awareness of organ donation and increase the number of registered donors enrolled in the New York State Donate Life Registry. FLDRN provides support services and counseling for bereaved families of organ, eye and tissue donors. FLDRN is a medical and community service that operates 24 hours a day, 365 days a year to ensure that all potential organ donations are realized in order to save lives of those awaiting organ transplants. FLDRN receives thousands of referrals of patient deaths each year from 38 regional hospitals. We evaluate each referral to determine if the patient is eligible to donate organs or tissues. In potential organ donor cases, one of FLDRN’s clinical transplant coordinators travels to the hospital to assess the patient and consult with the patient’s family. If the patient is a potential organ donor and registered as a donor or legal consent is obtain from family or next of kin, FLDRN works through UNOS to identify patients regionally and nationally who match the potential donor. Once a match between the donor and a patient is identified, FLDRN contacts the surgeon for that patient to offer the organ. If the patient’s surgeon accepts the organ for that patient, FLDRN then coordinates the surgical recovery of organs at the hospital where the donor died. In cases in which the donor is donating multiple organs (heart, kidney, liver, etc. ), FLDRN has to orchestrate the entire process with multiple medical teams to ensure that the organs are successfully recovered and transplanted. Organs are allocated to patients based on medical urgency, blood type and size match and other medical factors. Most organs donated in our region, about 70 percent, are transplanted into patients in our region. The remainder are shared regionally and nationally according to national organ sharing policy. Following the donation, FLDRN provides counseling and bereavement services for the family of the donor. We also provide follow-up information to share the outcome of the transplants with the nursing and medical professionals involved at the hospital where the donor died.